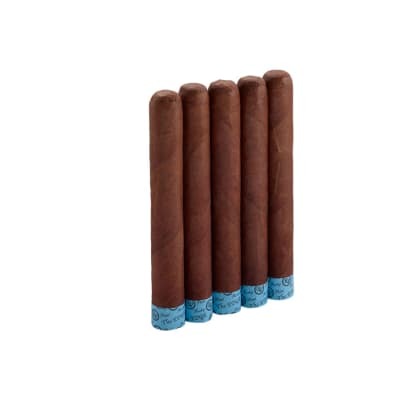 Produced by My Father, these cigars were created to pay tribute to the island of Cuba, where the Garcias originally began making cigars. 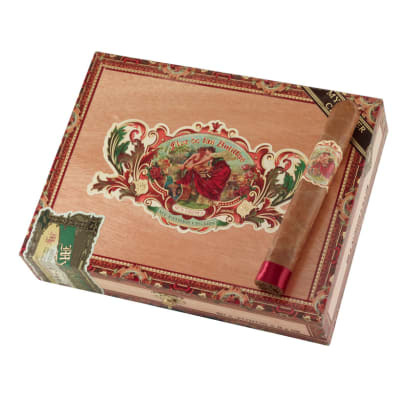 These cigars are offered in every box pressed size. 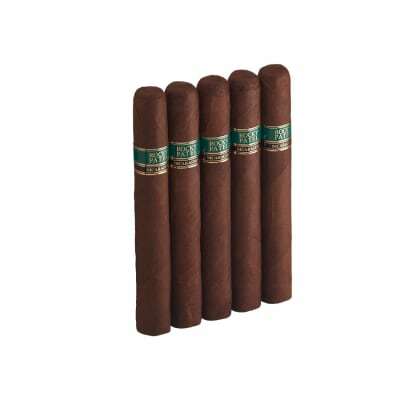 Everything about them is first rate, from their Cuban seed tobaccos to their sun grown Nicaraguan wrappers. These are really excellent sticks. The price versus quality on these can t be beat. One of my favorite My Father sticks. 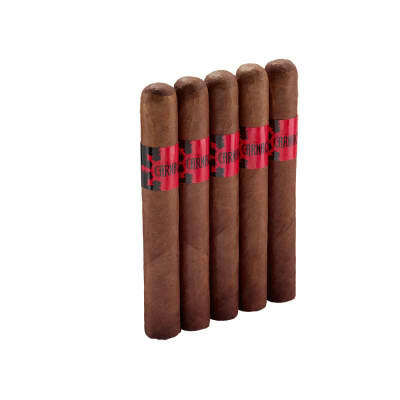 Spicy, earthy and a little bit sweet for a well balanced stick. 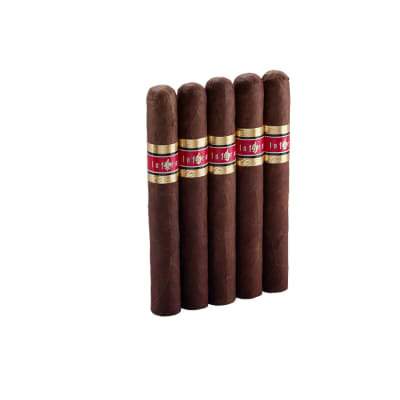 I try to always have at least a few in my humidor. This is an amazing cigar! The taste is amazing, the burn is even. Far better than most.